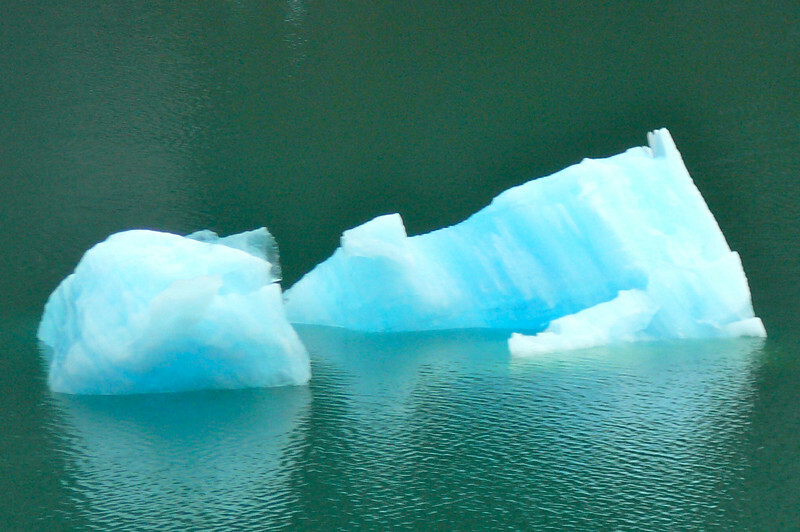 Here you can see one of the many icebergs that surrounded the Ship as we sailed closer and closer towards "Sawyer Glacier". Due to these, we unfortunately didn't get far enough to see the Glacier but the fjord itself was Beautiful! !